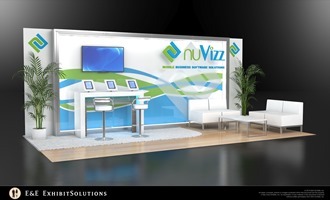 Planning to attend or participate in a trade show, corporate event or conference in Scottsdale, Arizona? Scottsdale offers a variety of locations for your next event. Check out the national and regional events already scheduled for this tourist hotspot in the Southwest. Need a rental display in Scottsdale? 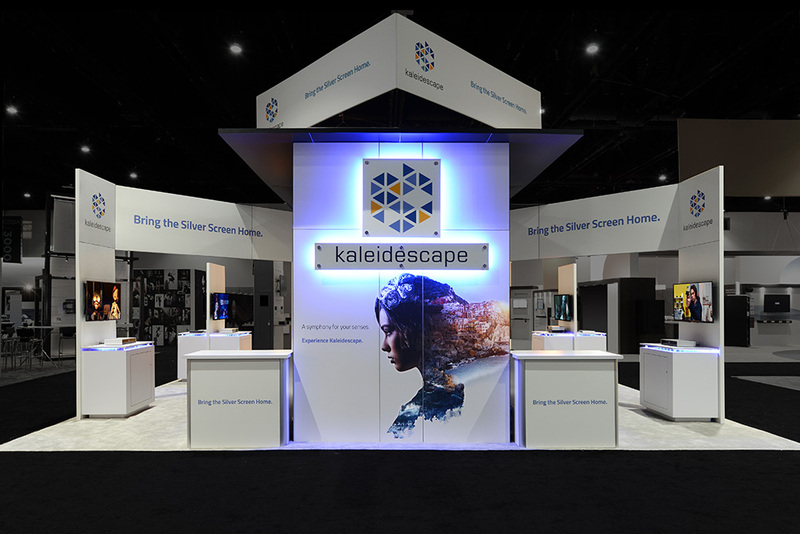 E&E Exhibit Solutions has local support for exhibit rentals in major exhibiting cities throughout the U.S.
E&E Exhibits Solutions offers quality Scottsdale trade show rentals. 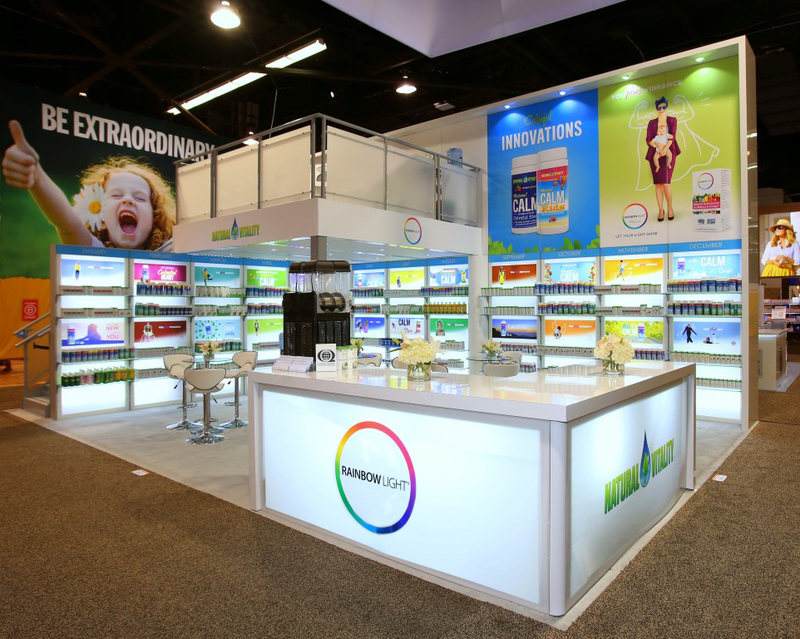 We can help arrange Scottsdale trade show services, such as Scottsdale trade show booth packing, Scottsdale trade show booth shipping and Scottsdale exhibit display storage in our warehouse facility. 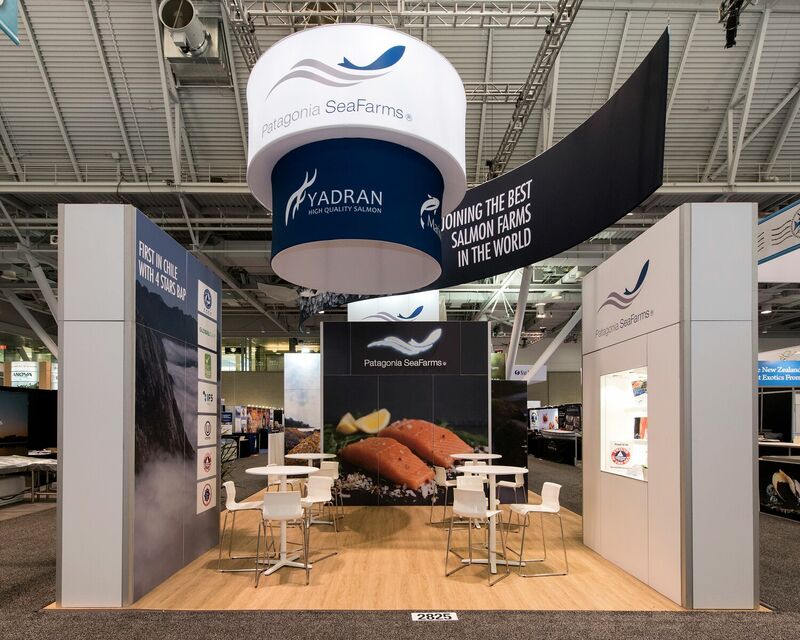 We can assist you in the design of your trade show display, as well as help you manage your exhibit properties. 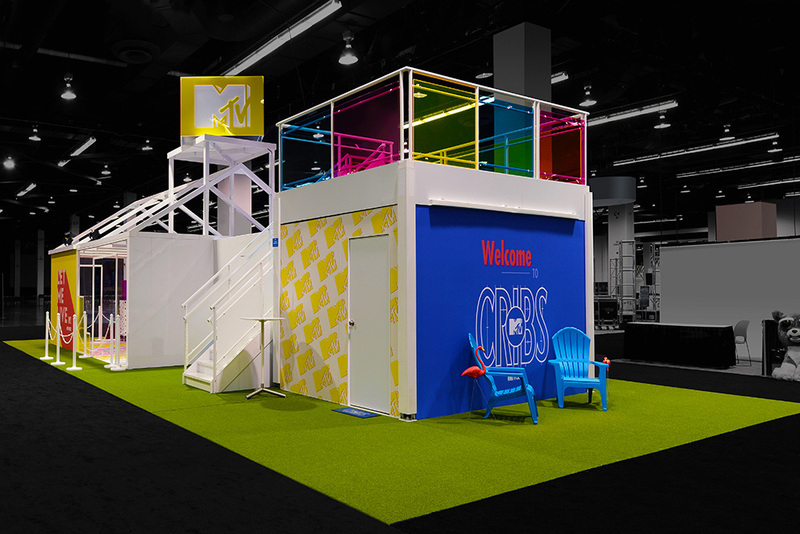 Our climate-controlled exhibit storage facility can house your trade show display when you do not need them. You also have access to your exhibit properties through our web-based exhibit management program. 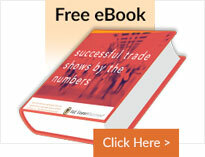 Select your booth configuration, schedule shows and request booth shipments online from any computer, at any time. 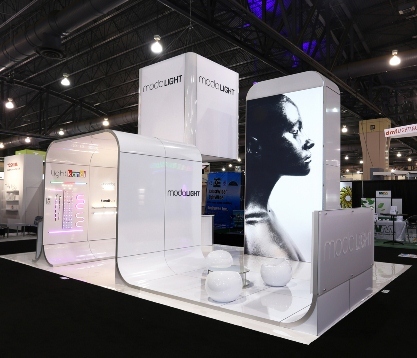 Contact us today or visit our showroom to discuss your needs for trade show displays or rental trade show exhibit solutions for your upcoming trade show in Scottsdale.